This November, Melissa General’s multimedia installation ‘Cause I work so hard to make it every day’ is on display at Artspace in Peterborough, applications are now open for Artspace’s annual Book & Zine Fest, Alex Jack is showing at the Art Gallery of Bancroft, and the Art School of Peterborough is celebrating 25 years in operation with a group show and display of new work by Lisa Martini-Dunk and students from her scratchboard class. Music and visual art come together in ‘The Joe Show’ at Acme Art & Sailboat Co. in Peterborough as Joe Hall plays songs from his new album alongside portraits by Joe Stable, works by Evans Contemporary founder and director Paolo Fortin will be featured at the Peterborough gallery, a two-person show featuring Mara Eagle and Sarah Gibeault opens at Star X in Peterborough, and abstract paintings by Andrew Cripps are on display at Coeur Nouveau in Peterborough. And don’t forget the First Friday Art Crawl takes place on November 2nd in downtown Peterborough! 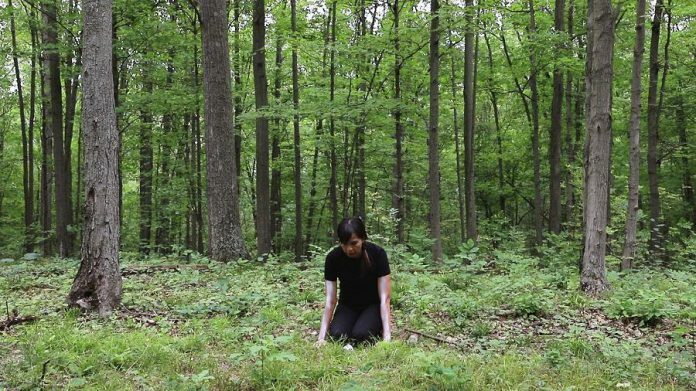 This large-scale multimedia exhibition of new work by acclaimed Mohawk artist Melissa General deals with experiences of belonging and not belonging, as she moves between Toronto and her childhood home in Six Nations of the Grand River Territory. Layered soundscapes and video present us with multimedia installations that reflect these places, and conjure feelings and sounds the artist associates with them. 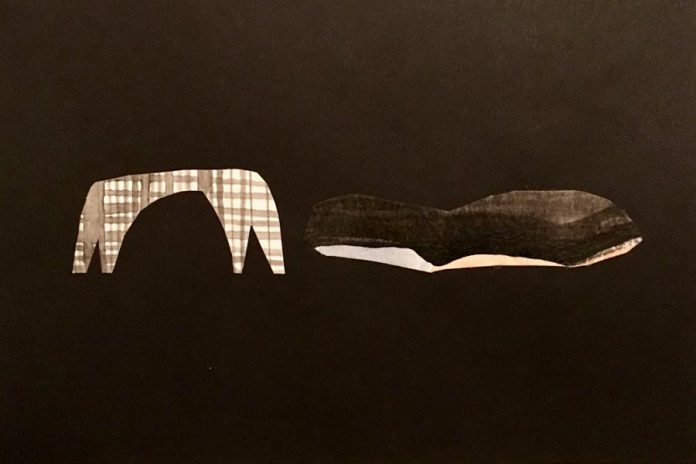 Drawing on subjective experiences and memories, Melissa allows us a glimpse into her world and immediate history as a contemporary Mohawk woman. Artspace is releasing a new limited edition publication in conjunction with this show. The publication focuses on Melissa’s work, with writing by by Erin Sutherland and Lisa Myers. The limited edition of 150 copies will be for sale through Artspace and online as of November 2nd. The opening reception for ‘Cause I work so hard to make it every day’ will be held from 7 to 10 p.m on Friday, November 2nd in conjunction with the First Friday Art Crawl. Artspace is located at 378 Aylmer Street in downtown Peterborough and offers barrier-free access (to all but Gallery 2, formerly known as the Mudroom) and free admission during regular open hours: Tuesday to Friday from noon to 6 p.m. and Saturday from noon to 4 p.m. Parking is available in the municipal lot on Hunter Street between Aylmer and George. For more information, call 705-748-3883 or visit artspace-arc.org. 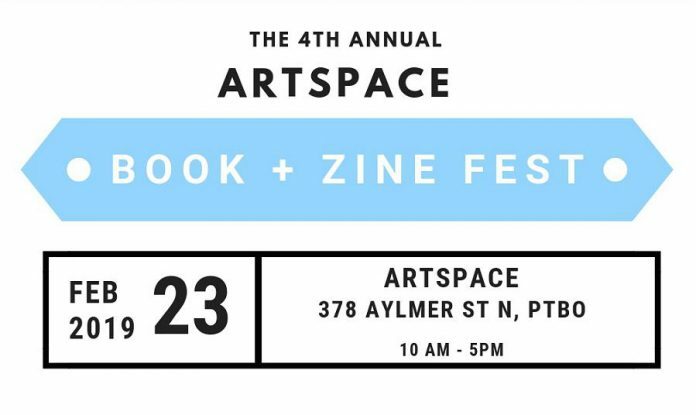 The fourth annual Book & Zine Fest is on the horizon at Artspace, coming up on February 23rd from 10 a.m. until 5 p.m. The event features zines, graphic novels, comics, cards letterpress prints, woodcuts, screenprints, and all manner of book and paper arts. If you are a maker of any of the above, you can apply for a table. The fee for a full table is $50, or $35 for a half table. Applications are now open, with the deadline to apply at midnight on Friday, November 16th. To apply, visit artspace-arc.org/calls/call-for-submission/. ‘Considering Home’ at the Art School of Peterborough’s Launch Gallery focuses on notions of home as interpreted by various local artists. An opening reception will be held from 6 to 8 p.m. on Friday, November 2nd as part of the First Friday Art Crawl, and the show will be on display until November 30th. The Art School is also featuring the work of Lisa Martini-Dunk and students from her scratchboard class in the Launch Gallery as they celebrate their instructors and students and reaching the milestone of 25 years in operation! Get out there and congratulate them on Friday, November 2nd. 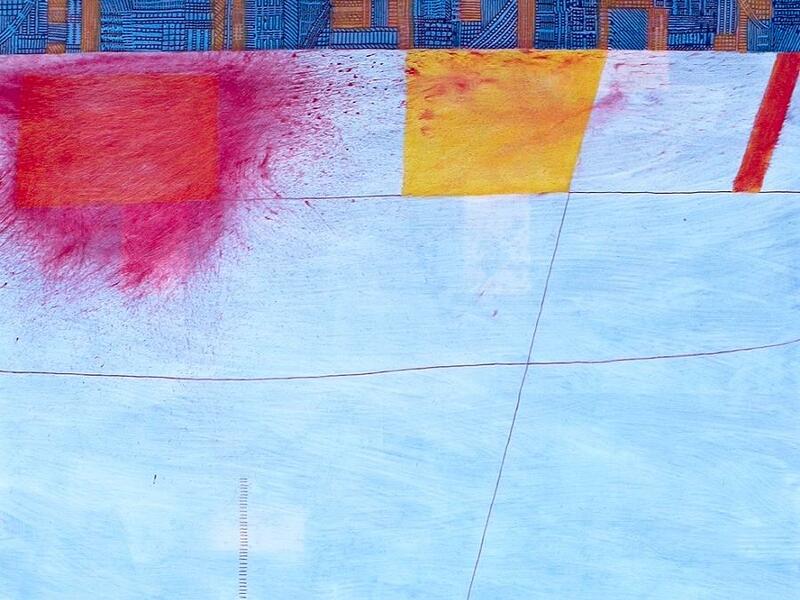 Alex Jack has been drawing and painting for over 30 years. When working outdoors, he draws inspiration from the experience of being in nature and interprets his surroundings as he goes. The resulting paintings are abstracted landscapes, rich in colour and texture. Drop by and see his latest series at the opening reception to be held on Friday, November 2nd at 7:30 p.m. 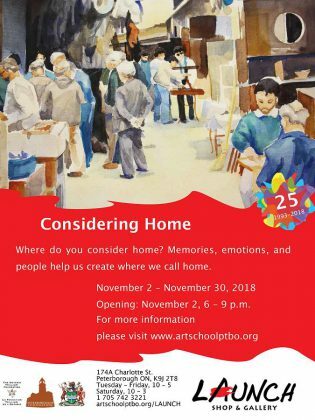 The show will be on display until December 1st. The Art Gallery of Bancroft is located at 10 Flint Avenue in Bancroft. Hours of operation are 10 a.m. to 4 p.m., Tuesday to Saturday. 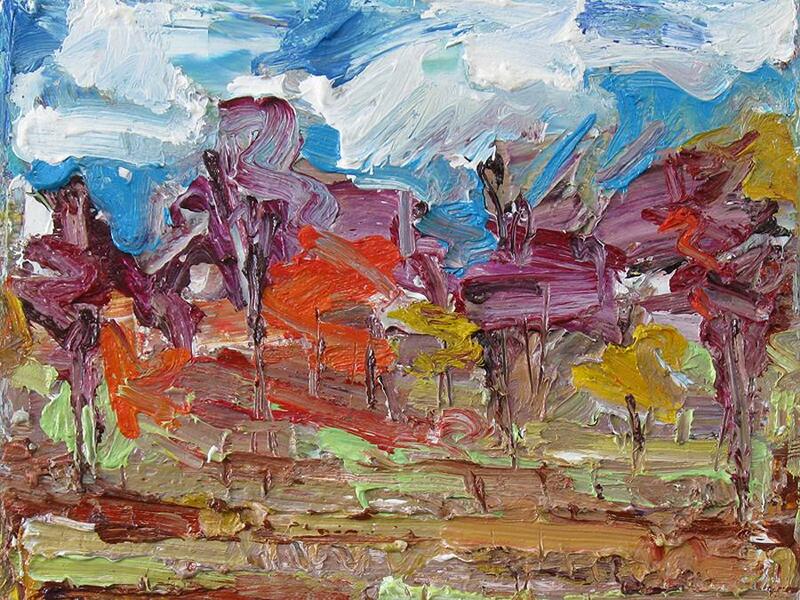 For more information, visit www.artgallerybancroft.ca. On Friday, November 2nd, Acme will be hosting live music by musician Joe Hall while featuring portraits of Joe Hall by artist Joe Stable! It will truly be ‘The Joe Show’, with half of the proceeds going towards producing Joe Hall’s new album. Musicians Tony Quarrington and JP Hovercraft will be accompanying him. Doors will be open from 6 to 11 p.m., with the music beginning at 8 p.m.
Acme Art and Sailboat Company is located at 129-1/2 Hunter Street West, 3rd floor, in downtown Peterborough. Hours of operation are variable, please check Acme’s Facebook page. 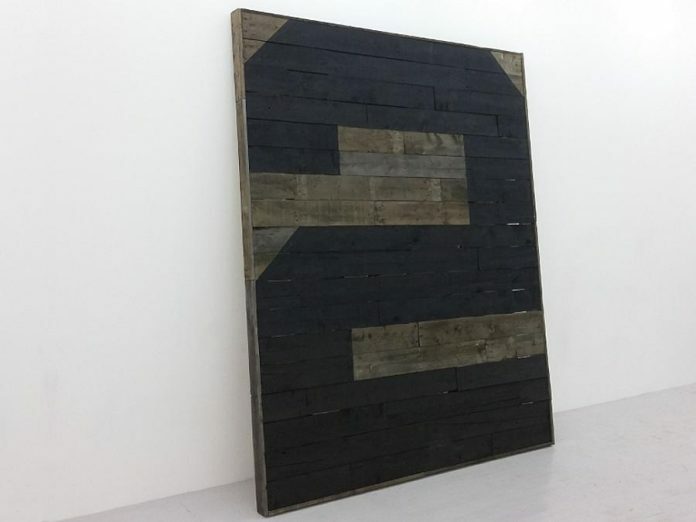 Artist Paolo Fortin, who happens to also be the founder and director of both Evans Contemporary and Star X gallery, will be showing his latest body of work at Evans Contemporary this November. Come out and see this series of pieces inspired by the ephemera of life, fleeting moments of ambiguity, and half-seen things on the periphery of vision. 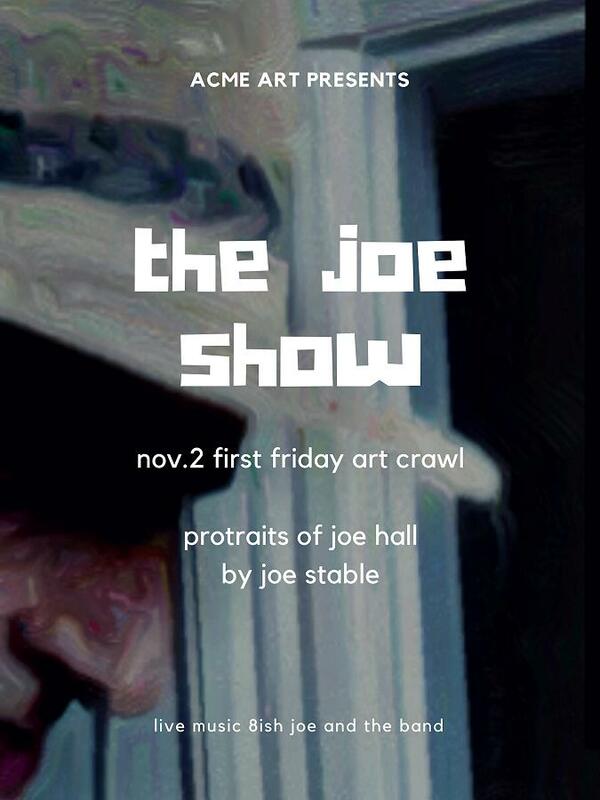 The show opens on Friday, November 2nd from 6 to 11 p.m. as part of the First Friday Art Crawl. Evans Contemporary is located at #2 Banker’s Common in downtown Peterborough. For more information, visit www.evanscontemporary.com or contact Paolo at evanscontemporary@gmail.com. Star X features two interesting multidisciplinary artists in November: Mara Eagle and Sarah Gibeault. Mara Eagle is an American artist based in Montreal who works in video, sound, sculpture performance and collage. Riffing on the worlds of pop-culture and technology, she creates work that is both humorous and enigmatic. Pictured is a still from one of the videos that will be on display in the gallery. Sarah Gibeault’s mediums of choice are drawing, painting, sculpture, sound, and performance. 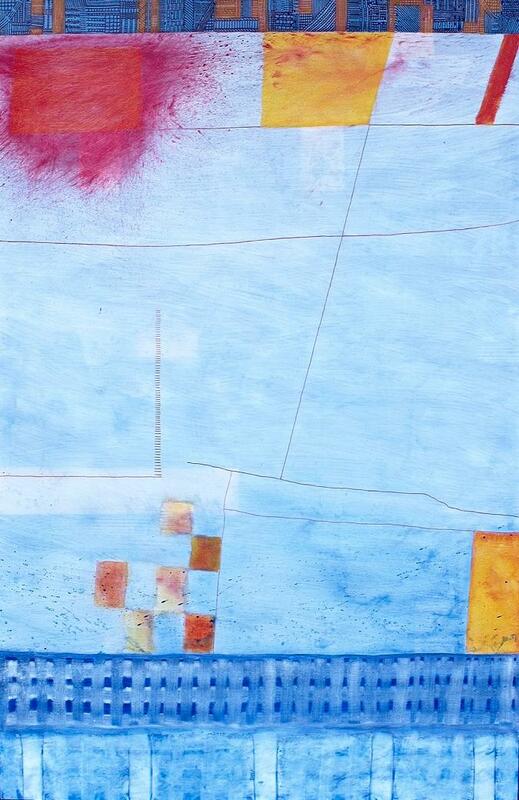 Her work draws on forms and colours that are then abstracted from reality in interesting and playful ways. This process imbues her pieces with a refreshing feeling of exploration and discovery. Drop in for the opening reception on Friday, November 2nd from 6 to 11 p.m. as part of the First Friday Art Crawl. Star X is located at 129-1/2 Hunter St. West, 3rd floor, in downtown Peterborough. Regular hours of operation are Saturday from 12 to 6 p.m.
Work by Andrew Cripps will be on display at Coeur Nouveau in November. Cripps takes us on a journey through colour, shape, and space as he interprets his personal experiences in this series of abstract paintings. Thoughtfully titled to reveal something of his original inspiration, these paintings invite the viewer to react to the forms and colours and take away a feeling or impression. Drop by the opening reception to meet the artist and view his latest serieson Friday, November 2nd from 6 to 11 p.m. as part of the First Friday Art Crawl. Coeur Nouveau is located on the 2nd floor of the Commerce Building at 129-1/2 Hunter St. West in downtown Peterborough. 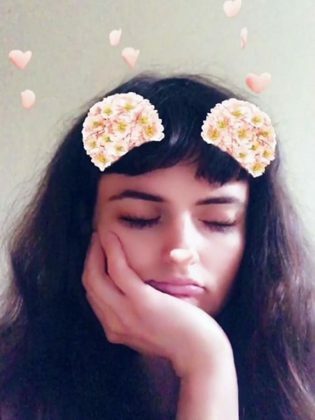 With her finger on the pulse of the Peterborough arts scene, Shannon Taylor is committed to keeping you up to date on all the latest news and trends. 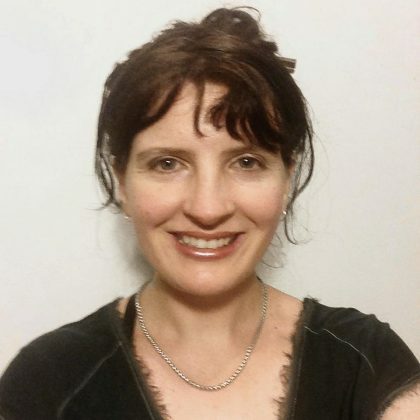 Shannon's interests range from audio visual installation to drawing and painting in her signature whimsical style. You may run into Shannon in the great outdoors, sketchbook in hand, or at a local art opening. Follow her on Twitter @shannonmichelet and on Instagram at @shannonmicheletaylor.